Nail Polish: OPI All Sparkly and Gold, OPI Big Apple Red. Its that time of year again... CHRISTMAS! I don’t know about you girl, but Christmas is my absolute favorite holiday. I enjoy everything from decorating the house and tree, to finding the perfect holiday accessories. I want to focus on something that I have noticed a lot of this year, holiday nails! We all love the classic red nails, but today it’s all about making your nails unique for this holiday season! If you're looking for something classic but glam, look no further. I used Big Apple Red by OPI for a gorgeous red base coat. 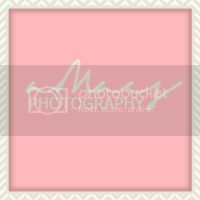 It's one of my favorites for a classic red hue! Then to add a little holiday feel, I used All Sparkly and Gold by OPI at the base of my nail in a half moon shape. 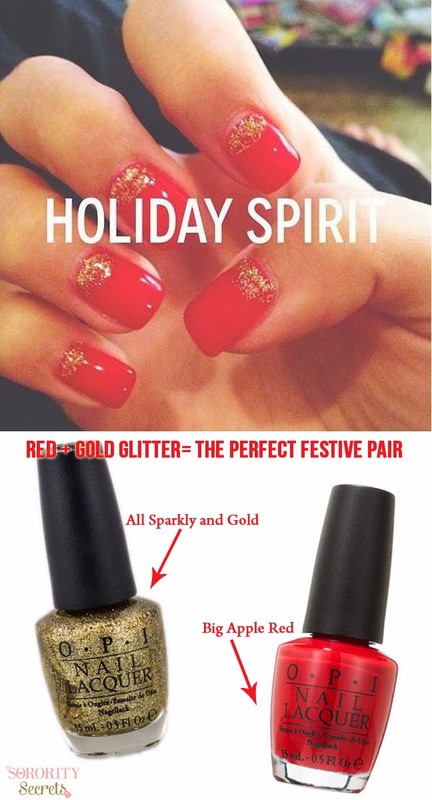 Hope you love this quick & easy way to add a little "holiday sparkle" to your favorite red nails!